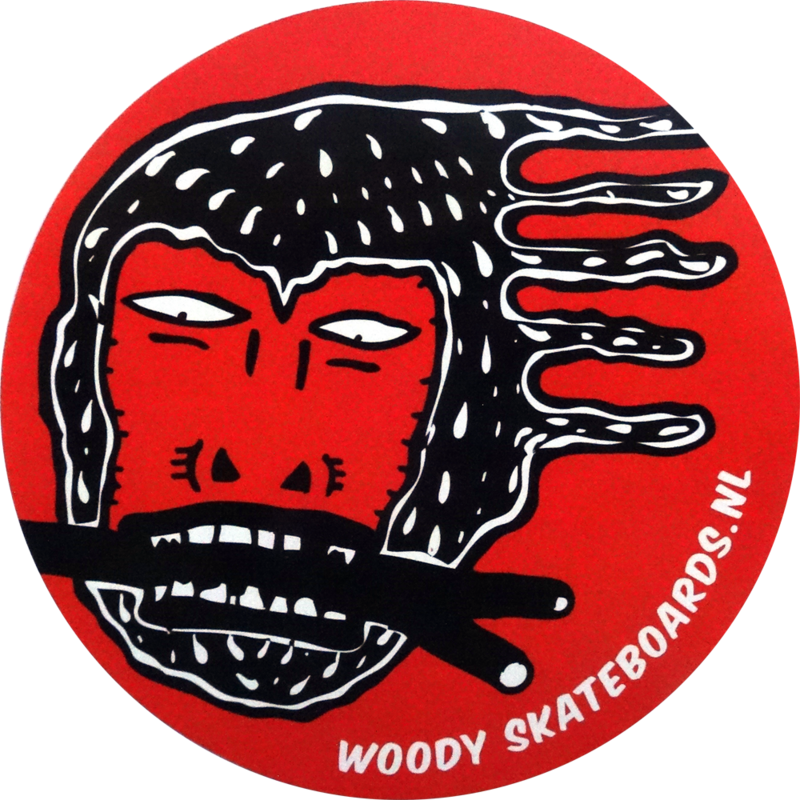 WOODY SKATEBOARDS ARE OLD SKOOL CRUISERS AND LONGBOARDS, HAND MADE FROM DUTCH, LOCALLY FELLED TREES! Skateboarding has lost it’s roots. The surfers who started to surf the concrete waves had that ‘one with nature’ and DIY spirit. Which is long gone with some skateboard brands of today. With Woody Skateboards we want to bring this spirit back to skateboarding. Woody Skateboards are all handmade from 100% locally grown timber. The trees were felled because they were in the way of capitalism or a new road. Every board is unique because the wood dictates the way they look. From each board the origin of it’s wood is known, as well as the age of the tree and reason why it was felled. The shapes are derived from the early boards of the sixties and seventies. But the ride is from these days with the best wheels and setup to surf the concrete waves.